Thame and Berkhamstead - And So To Beds: Next stop Dunstable Downs! - Fashion: We’re going undercover. 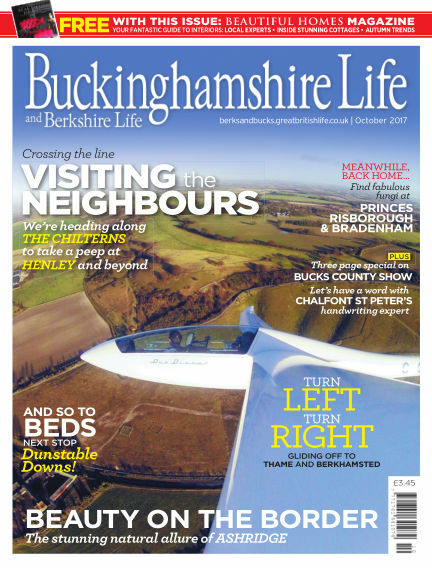 With Readly you can read Buckinghamshire Life (issue October 2017) and thousands of other magazines on your tablet and smartphone. Get access to all with just one subscription. New releases and back issues – all included.